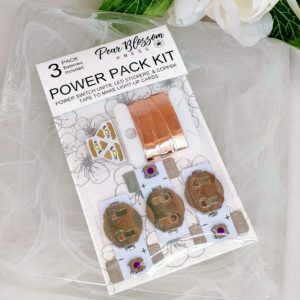 This package includes (3) three Power Packs units with batteries only (no LEDs or copper tape). 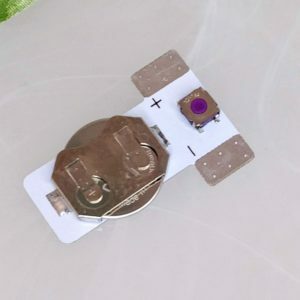 If you already have LEDs and copper tape, but don’t want to make your own switch, this is a great option! 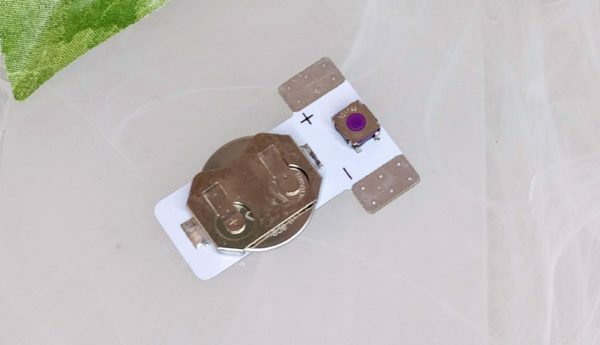 The batteries included are 3 volt, 2016 coin cells.